Happy Monday, Friends! I hope you had a restful weekend. I managed to finish and ship off Formation. Here are a couple of final sneak peeks for you. 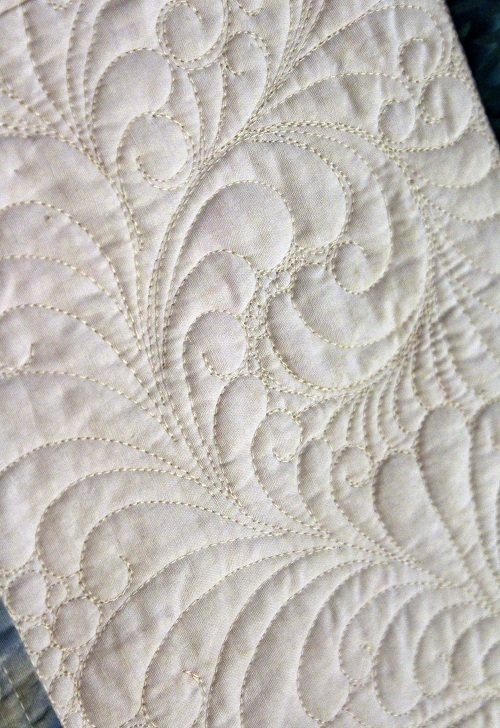 You can see I went just a tad “fancy” on the quilting. 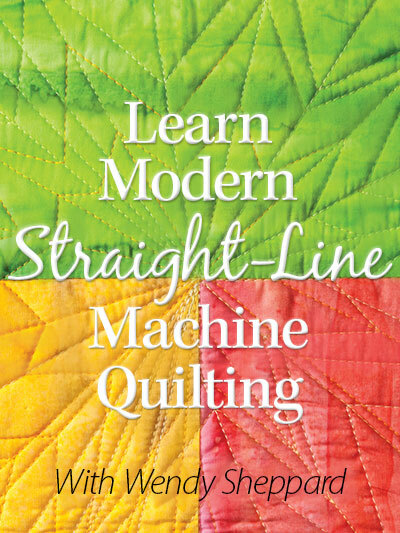 But feather quilting is my favorite quilting therapy! Thanks for stopping by. Here is to a lovely week to all of you! Blessings to you. 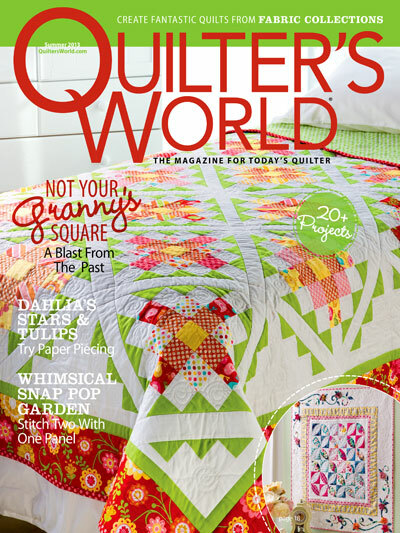 This entry was posted in Quilting, Quilts & Projects: Upcoming, Quilts: Pieced. Bookmark the permalink. I’m lovin’ all those fancy feathers!!! 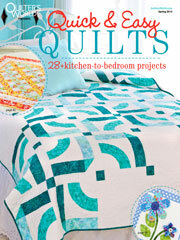 I am anxious to see the whole quilt. Here’s to a happy week!! I just looked a bit more carefully, I like the way that you added pebbles to fill up a space not taken up by the feather. 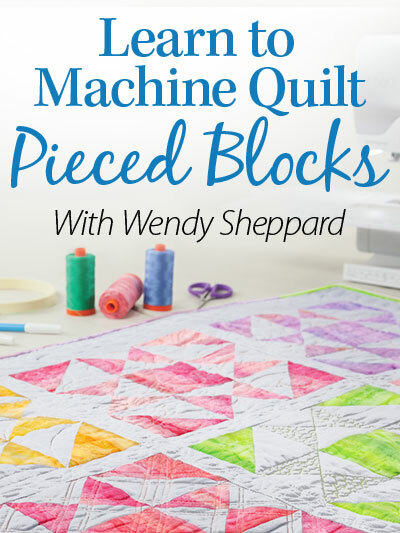 Very clever and it really adds to the overall look of the quilting. Beautiful!! That’s so pretty. I love your feathers. I tried your suggestion for making geese. I think the square size was wrong in the pattern, though. There wasn’t a 1/4″ seam allowance at the point. The smaller size worked but the larger ones didn’t. It was a pattern in a kit, so I didn’t have extra fabric to fix them. It would be a good method if the instructions were correct. Thanks for sharing the link last week. I should have checked that chart instead of relying on the instructions in the kit. Always love seeing a feathered quilt. Can’t wait to see the whole thing. Looks like you’ve changed your feathers from the usual heirloom feathers. I like both versions, though. Excellent job. Oh those feathers,,,,, someday maybe I will be able to make them .. I wish. The quilt looks beautiful can’t wait to see the whole thing. Give me anything in lime green or orange and I am in love!!! 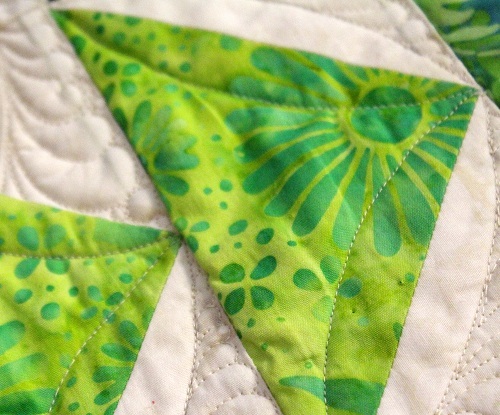 The lime geese look great and the quilting is stunning, as usual! Great work, Wendy. Your quilting is gorgeous, as usual. What did you think of working with the batiks? 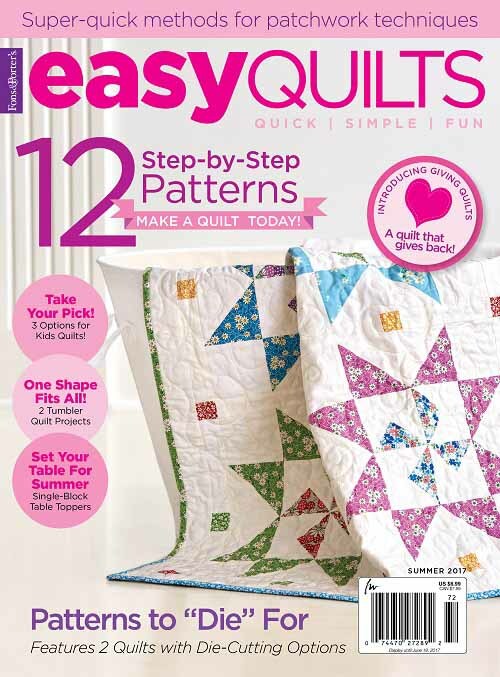 Did you like quilting on them? 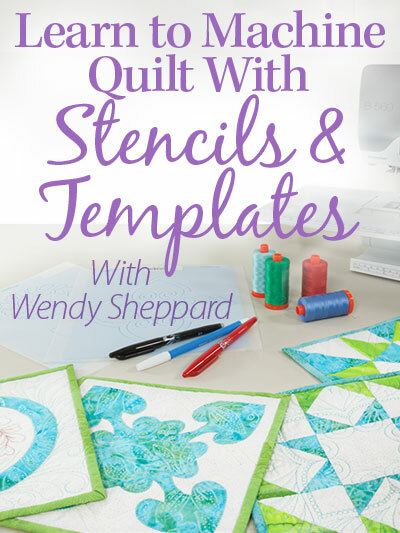 Your quilting is gorgeous as always, Wendy. Your feathers are perfection! So fluid and graceful. Someday I hope to create beautiful feathers. ,,,oh my….I NEVER get tired of looking at your feathers…..would that I,too, could do this someday…. thanks so much for sharing….